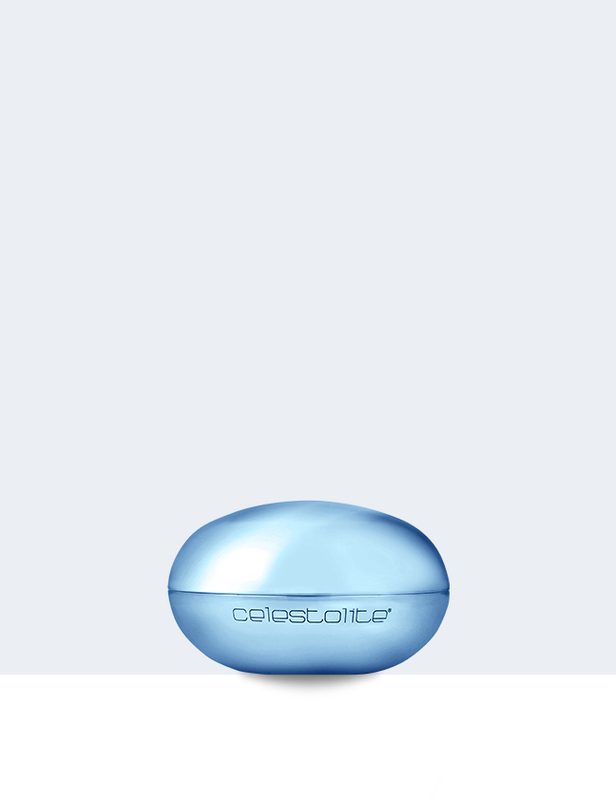 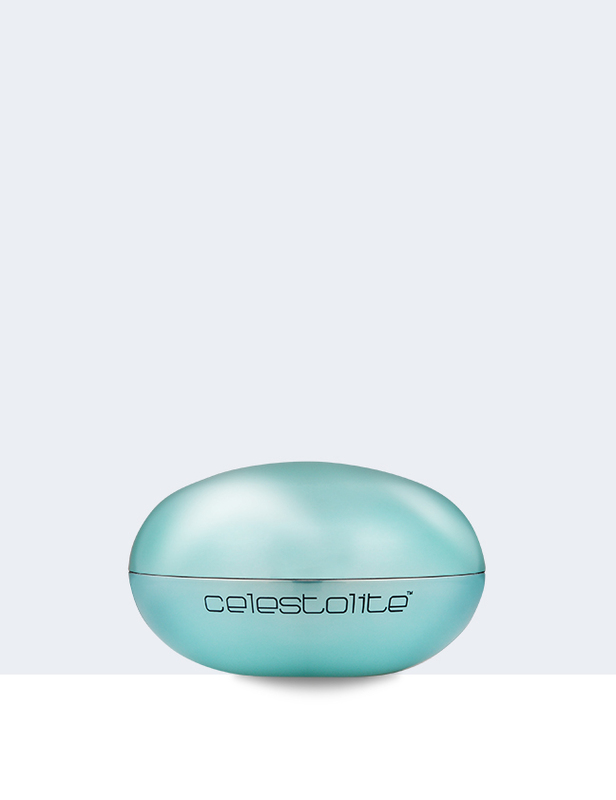 Revitalize and soothe stressed skin with the Venus Sensitive Collection from Celestolite. 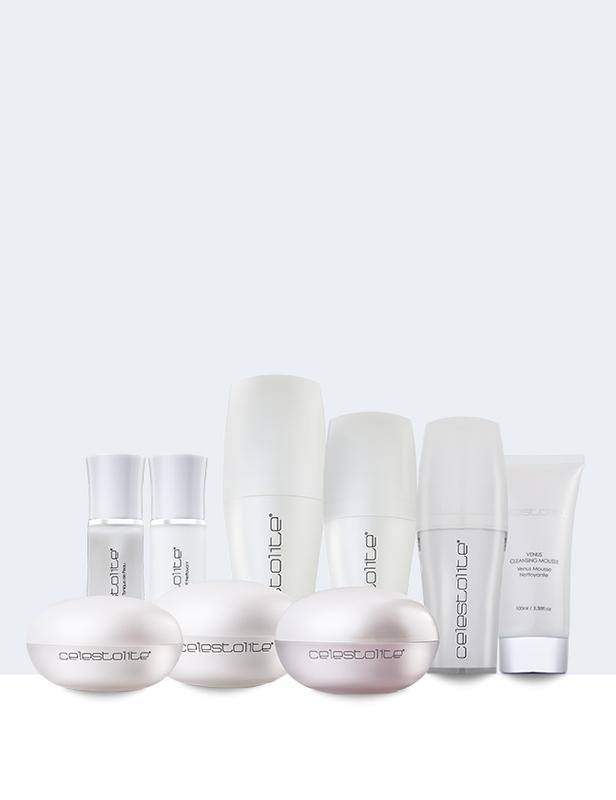 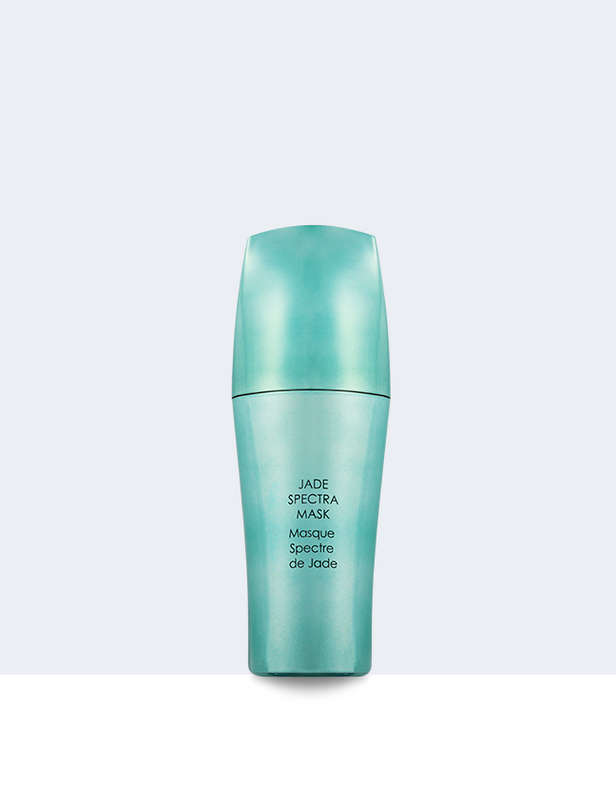 This luxurious anti-aging collection bestows lightweight, yet intensely moisturizing formulas that absorb easily, leaving your skin feeling calmer, softer and with a renewed radiance while smoothing away the appearance of fine lines and wrinkles. 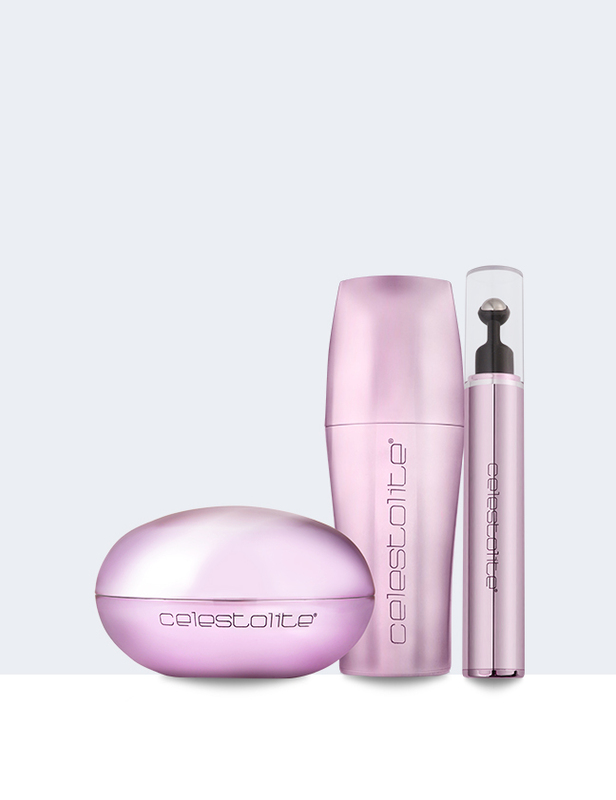 Currently available in the Venus Sensitive Collection is the Venus Sensitive Day Cream, Venus Sensitive Eye Cream, Venus Sensitive Eye Serum and the ultra-revitalizing Venus Sensitive Capsules.